Did you order a new Apple TV yet? No? Wait a few days. 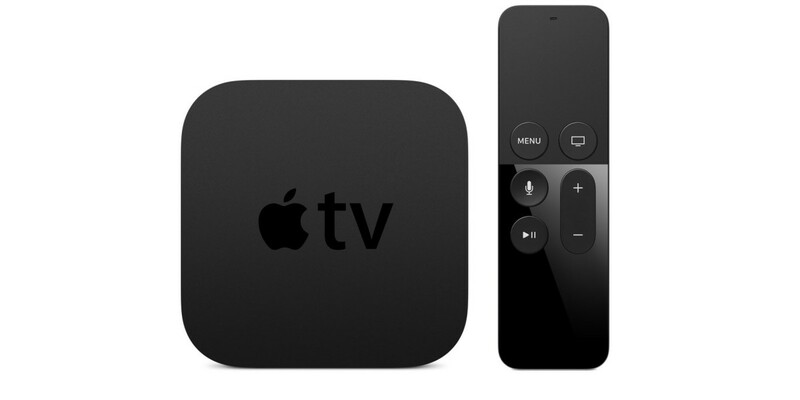 A new report suggests Apple Stores in the US will have the Apple TV available this Friday. According to 9to5Mac, Apple Stores are already receiving Apple TV stock, and will prepare stores overnight this Thursday for a Friday launch. Those who were first to order an Apple TV Monday morning will start seeing their Apple TVs arrive starting Friday, with later orders stretching into an early November delivery. A quick check on the Apple website still shows you can get a new Apple TV delivered between November 2-4. Currently, in-store pickup is not available from Apple. If you don’t have an Apple Store near you, and would rather not talk to the UPS driver, Best Buy is also accepting preorders for Apple TV, with stock set to arrive November 4.